Our 404 page has a little glitch where we use a curly quote. Instead of displaying a ’ character, it displays â€™. 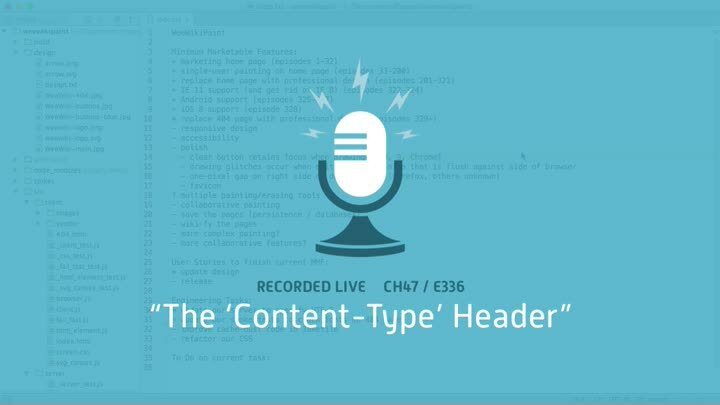 It’s a classic character set error and we can fix it by setting the Content-Type header in our server code. We diagnose the problem, write a test to reproduce it, and fix it. Easy peasy.